Copic markers are still so hot, I think one reason is because they are so versatile. One of the really fun things you can do with them is airbrush. 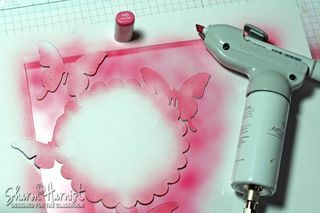 Join Sharon Harnist on the In Touch blog for a very detail Copic airbrush tutorial, click here.